Your Commercial Roof Needs To Be Handled By Professionals To Keep It Looking Great. Do you have a commercial roof that needs a repair done on it? Commercial roofing is very important because it is a huge investment that been made on your part. When damage has happened on your roof and isn’t caught, it can spread and end up becoming a major problem. Checking on your roof is an important part of the maintenance that needs to be done. If there is no way for you to look at your roof, you can always call an inspector to have it checked. Most roofs should have a roof inspection done on them once a year to keep up with things like roof damage and get the proper repairs needed to keep your roof lasting as long as possible. When you need a commercial multi-family property roof repair in Winter Park, FL, it is important that you find someone you can depend on. Here at OnePro Roofing, we have been in business for a long time and know the ins and outs of commercial roofing. Taking care of your building or complex is what we strive to do, and our professional roofing contractors will make sure you are always satisfied with every service we do. All of our roofers are certified, licensed, and experienced in every roofing service that we offer so no matter what kind of roof you have or what your question is, we can help you. Give us a call at (321) 354-1600 and we can answer any questions that you have and schedule you for an estimate if you want. Metal – Many people think that metal roofs are very hard to repair, but the truth is, often times metal is easier to repair than shingles or wooden roofs. The damaged part of the metal can be cut out and replaced with a new piece and then covered with a new sealant or caulking. One it becomes dry, the roof coating can then be placed over it and the repair is done. Metal roof repairs need to be done by someone with experience or the problem could stay the same and you will be opening your roof up to water damage. Single Ply – Because single-ply roofing is material based, not coated like paint, if there are any problems that happen to it, they can be cut out. Wherever the damage is located, depending on the type of damage, the material can be cut and patched with new material. It is then sealed using hot air to weld it together permanently. Once it is tested and passes, it is all done and your roof will work properly again. Coatings – Coatings are not the actual roof so if there is any kind of damage that is happening on top of the coating, it can usually be scraped off. Once the damage is scraped off, the contractor will assess the damage to see if it is any deeper than that. If the problem is only surface level, it is scraped and washed off and the coating is applied in that area. Built-Up – A built-up roof is often times made from gravel and tar. If your roof has damage on it, the gravel needs to be pushed away to look closer at the damage. If there is a blister in the underlying, it will be cut out and inspected. Once that is done, the hole can be covered with roofing cement and the gravel can lay back on top. Taking care of your roof is an important part of the maintenance that has to be done on your commercial roof. Unfortunately, you can’t just have a roof installed and never look at it again. It may last awhile that way, but eventually, it will start to have problems. The best way to make sure that you are staying on top of your roof’s maintenance is to have it inspected once a year. This is recommended across the board for all roofs to keep them lasting as long as possible and without giving you a bunch of problems along the way. An inspector will be able to look at the overall quality of your roof and tell you whether there are any problems that need to be taken care of or even what you can do to help maintain the roof even longer. One of those suggestions would be to have a roof coating put on. Roof coatings can help extend the life of your roof sometimes by 10 years. They also help you to avoid things like water damage and reflect the sun’s UV rays off of your roof which can actually lower your energy bill as well. We also recommend that if you have damage that is occurring on your condominium or apartment complex roof that you get it repaired as soon as possible, and then have it inspected to make sure that the problem is thoroughly taken care of. If you have a commercial roof in Winter Park, FL, call OnePro Roofing for help when you need an inspection, repair, or any kind of commercial roofing service at (321) 354-1600. 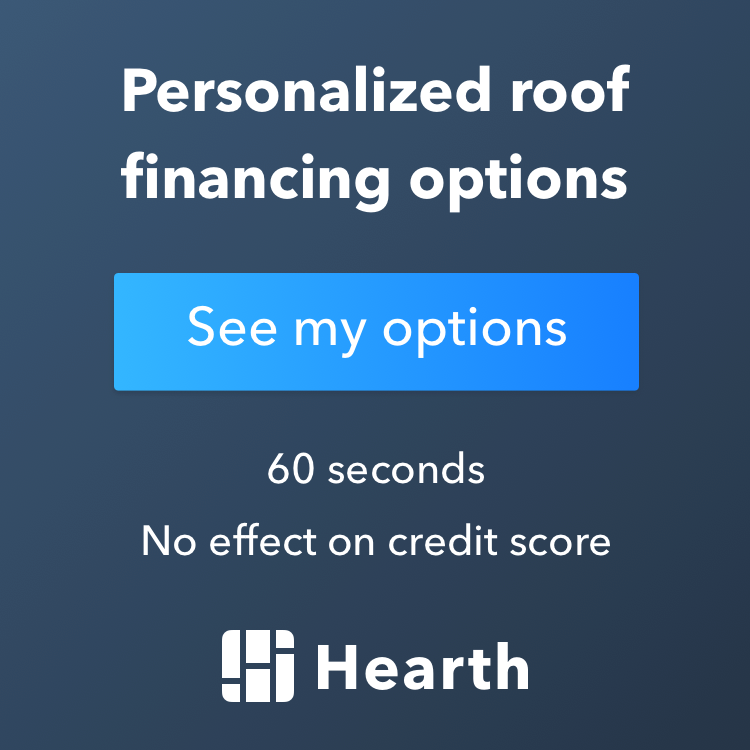 Updated on February 28, 2019 at 4:51 pm by OnePro Roofing.